ONLINE EXCLUSIVE! A new flavour created for the bakery collection of the Koncept XIX range by Vampire Vape, Phat Drizzle takes freshly baked warm vanilla sponge cake and drizzles it in sweet caramel. The result is a bakery delight designed for vapers with a sweet tooth and a preference for cake flavours. Phat Drizzle is part of the bakery collection of the Koncept XIX juices. 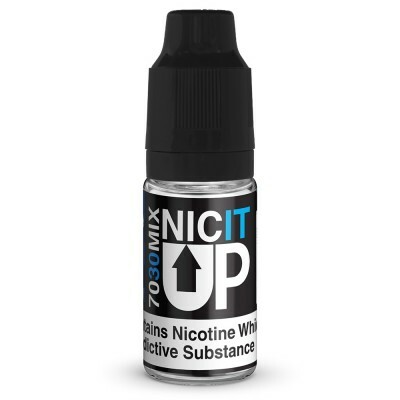 Each juice is based on a traditional bakery flavour, and is ideal for vapers who prefer fresh baked flavours.